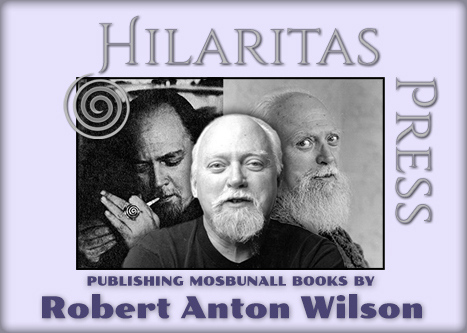 Print, eBook & Audio Book Editions! 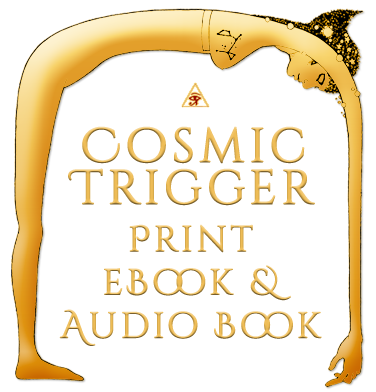 Click Here to buy Cosmic Trigger! 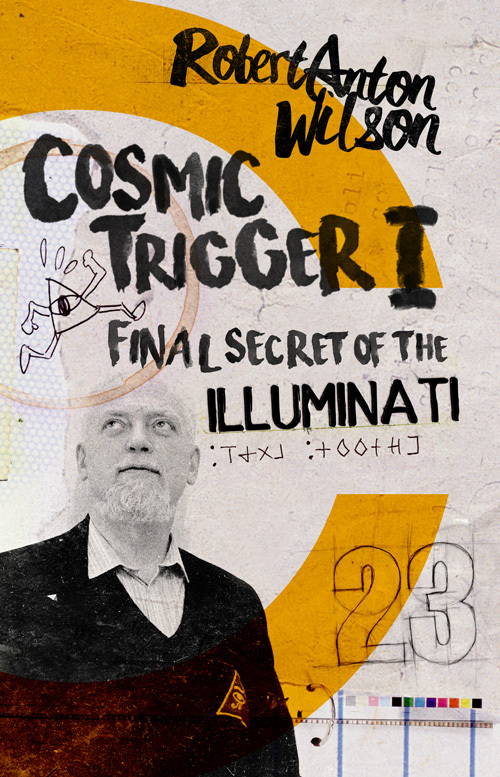 Featuring a New Introduction by John Higgs! 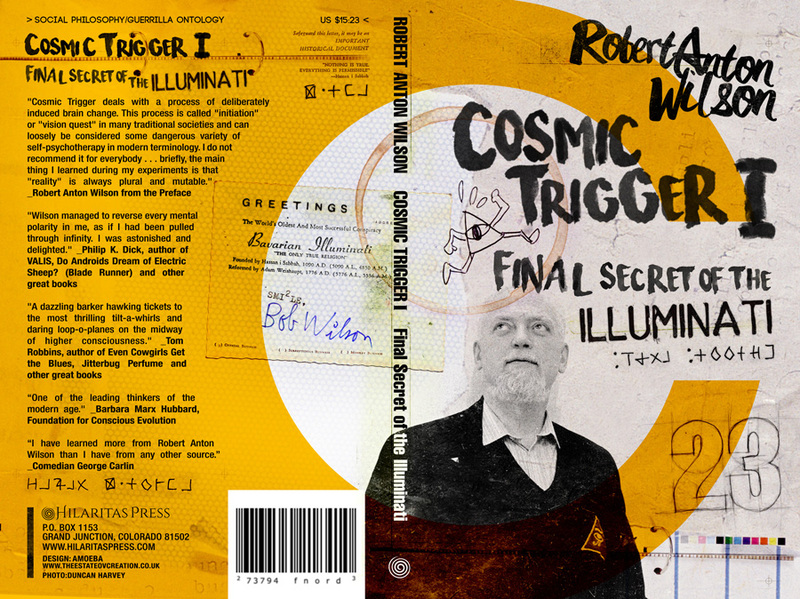 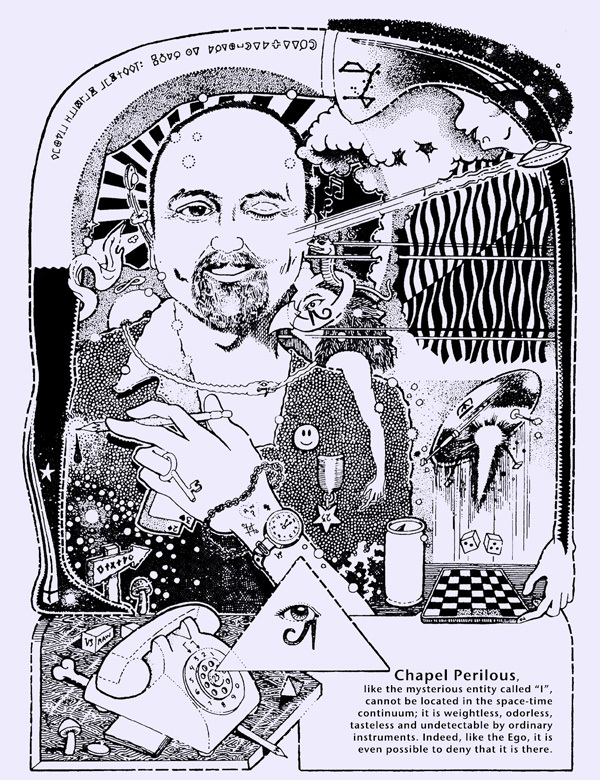 Click over to Martin Wagner’s Cosmic Trigger I Companion for online access to sumbunall details mentioned in the book!